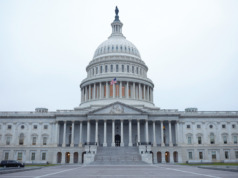 Home Washington Report Is It National Security Or Aircraft Noise? Is It National Security Or Aircraft Noise? MA legislator wants FAA to wring more personal information from aircraft owners. In a world already brimming with physical and cyber-security threats to aviation, a Massachusetts congressman introduced legislation that would enable terrorists or criminals to access even more sensitive information about registered aircraft owners in the U.S.
Data in the FAA Aircraft Registry have been available for years on the opening page of the agency’s web site. Finding the owner of a particular aircraft is as simple as typing in the N-number – and up pops the serial number, manufacturer, model, and name and address of the registered owner. 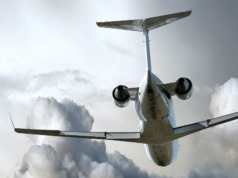 For a variety of legitimate reasons – privacy and liability concerns, business and personal security, insurance considerations – many aircraft owners create subsidiaries or stand-alone entities that are listed as the registered owners of aircraft assets. 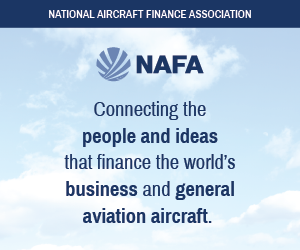 FAA regulators and law enforcement agencies can quickly determine the beneficial owners of aircraft when necessary. 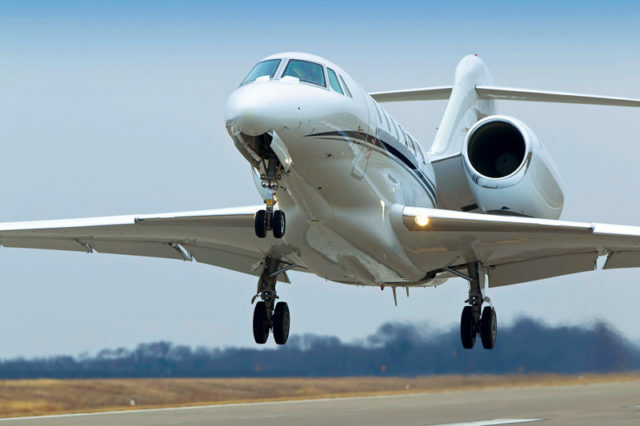 Aircraft security experts have long advocated registering an aircraft in the name of an entity not directly linked to the owner, to help protect against individuals or organizations with nefarious intent. This summer Lynch and Rep. Peter King (R-NY), asked the Government Accountability Office to examine “how FAA assesses and manages risks related to the eligibility requirements of its aircraft registration program.” But their letter cited only three instances of suspicious or possibly illegal activity related to aircraft registration issues: in October 2006, March 2010, and January 2012. Considering more than 200,000 aircraft are listed on the FAA Registry, three questionable registrations in a decade does not sound like a major problem requiring new legislation. It is probably worth noting there are a lot of voters in Lynch’s congressional district who are adamantly opposed to aircraft noise. 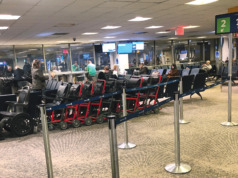 According to Massport, more than 19,000 noise complaints – some 46 percent of the total filed about operations at Boston Logan Airport during the first eight months of 2017 – came from constituents in Lynch’s 8th congressional district. Citing a four-fold jump in noise complaints to Massport since 2015, Lynch attributed the increase to flight path shifts implemented as part of the NextGen air traffic control modernization program. “There is clear demand from our constituents that we look into the impact of new flight paths… It is imperative that we understand and remedy any health effects caused by aircraft flying over residential areas, and the onus is on the FAA to produce this information,” Lynch said.